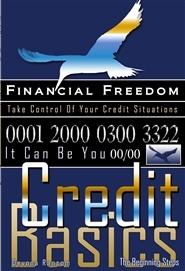 This book was designed for people to take control of their credit situation and take the beginning steps toward financial freedom. 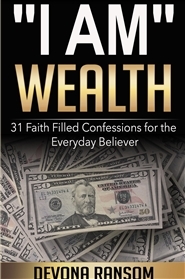 After reading this book, you will gain principles and knowledge that you will be able to apply to your personal situation and also help educate others around you. 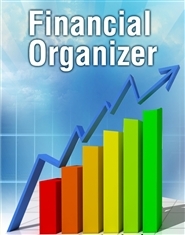 This workbook is intended for individuals who desire a change in their personal lives and their financial standing. 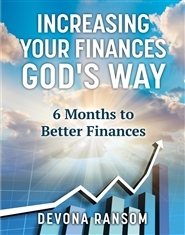 From this workbook, you can gain insight and learn to apply godly principles to your financial situation to pave the way for financial increase. 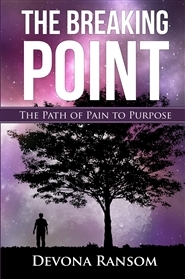 Many of us go through the stings of life not realizing it’s a purpose in our pain. We can either use that pain for a greater purpose or we can stay crippled and bound to the pain. Pain is necessary in each and every person’s life. It’s the way our character is built and it can create the very essence of the person that we can become. No matter what pains and stings life has dished us there’s freedom available on the other side, but we first have to choose to take the first step. It’s never easy facing the pain, but like the saying goes where’s there’s no pain there’s no gain. Let the pain and the memories of the pain go, and step into a new future that you will soon know!